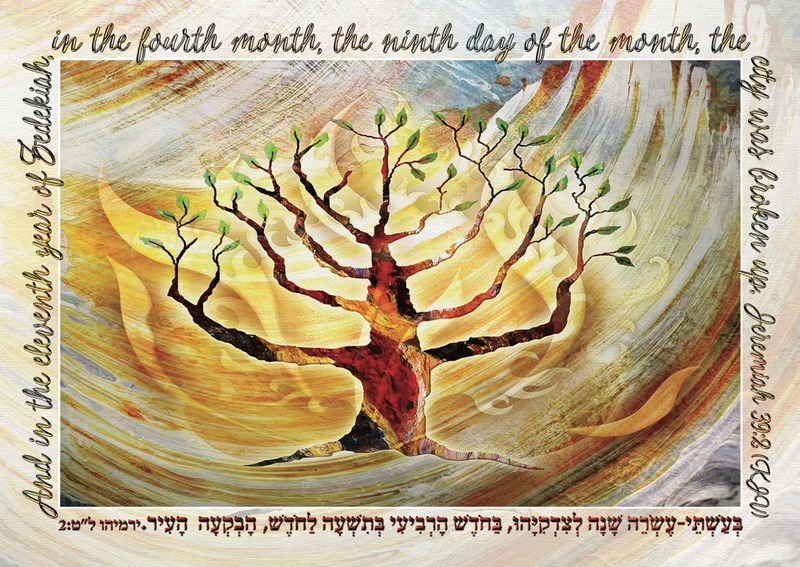 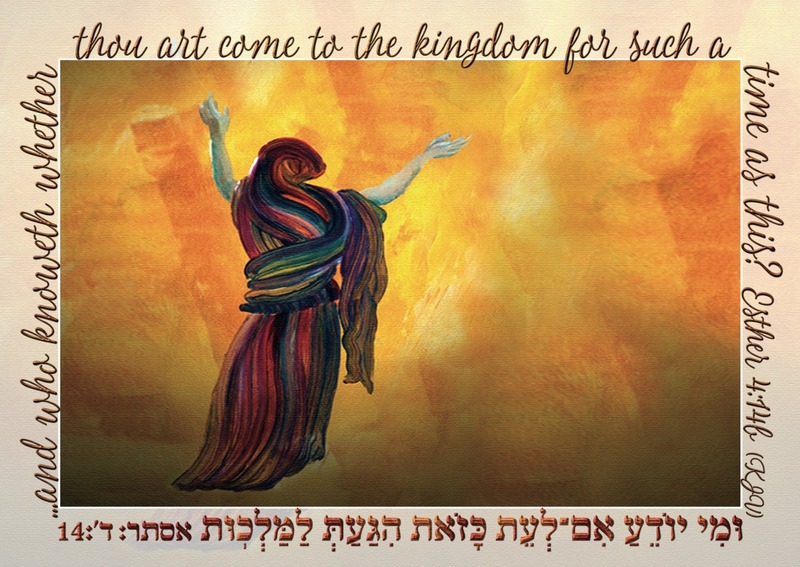 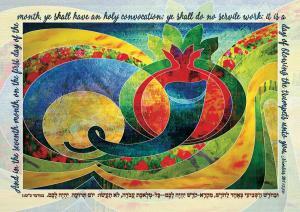 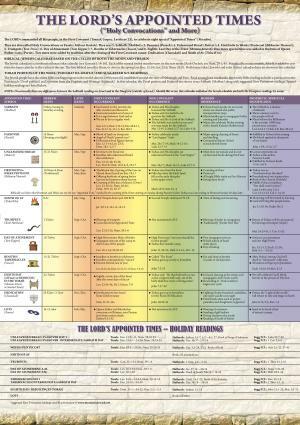 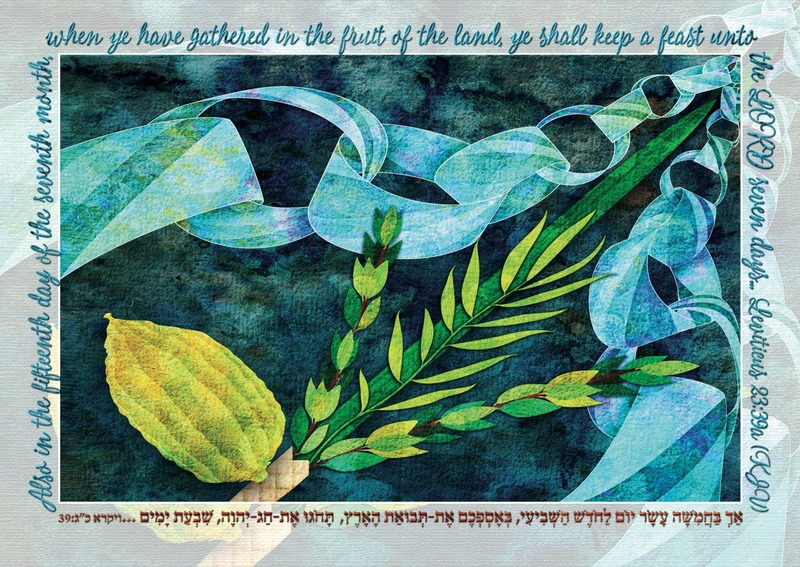 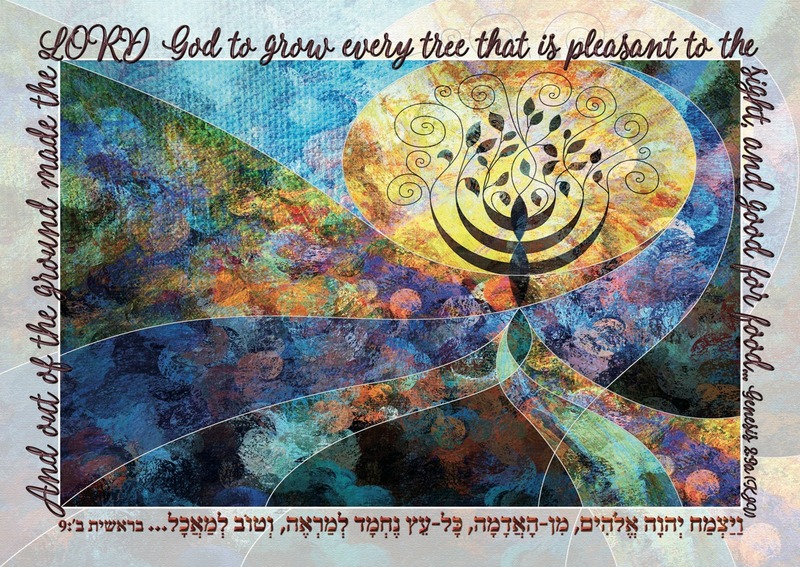 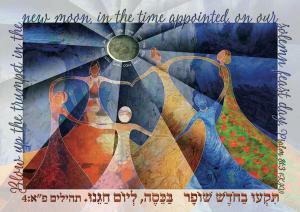 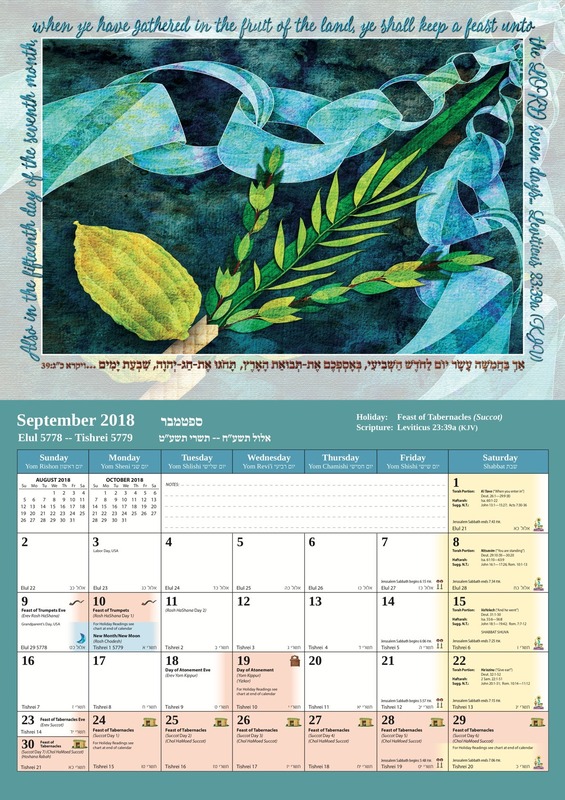 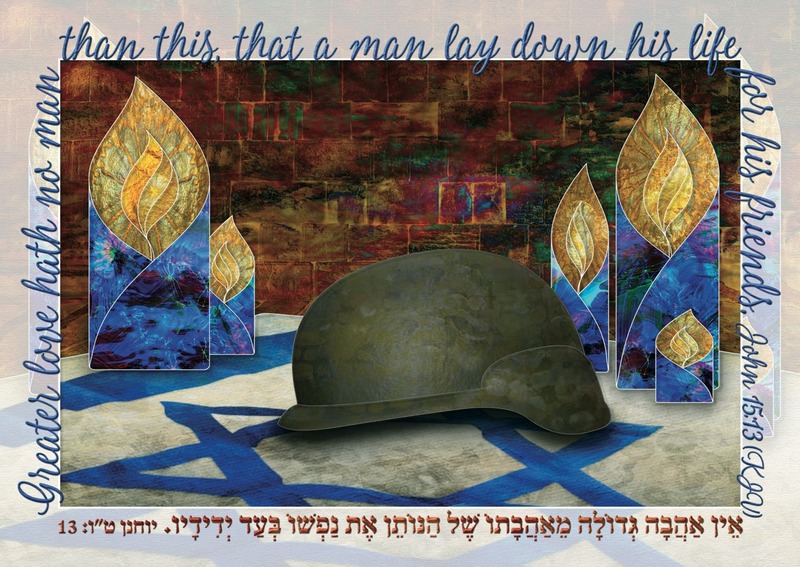 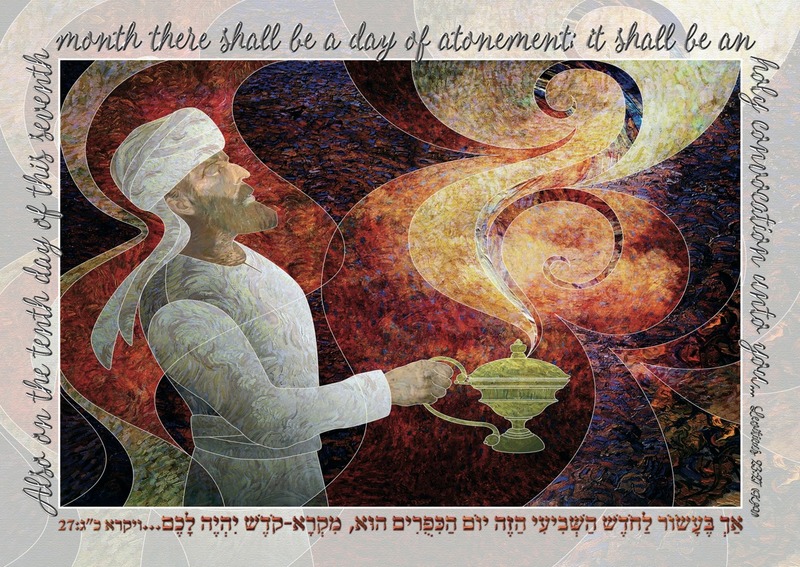 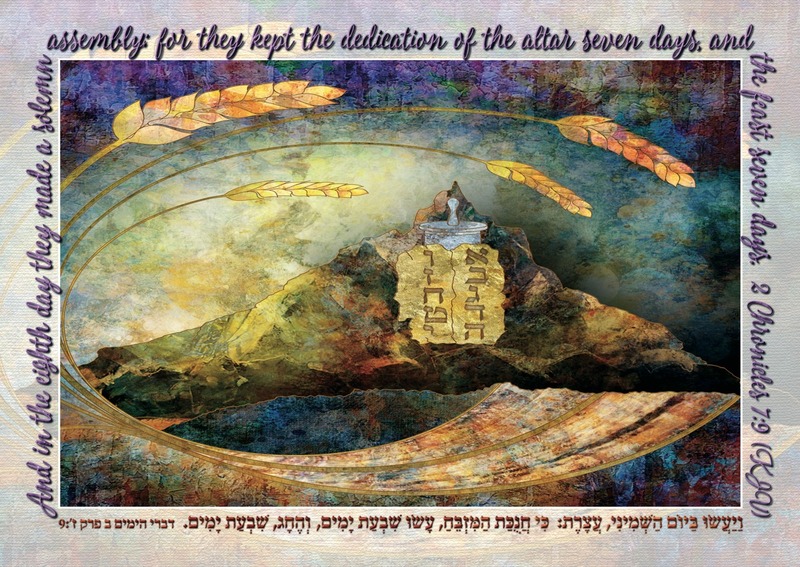 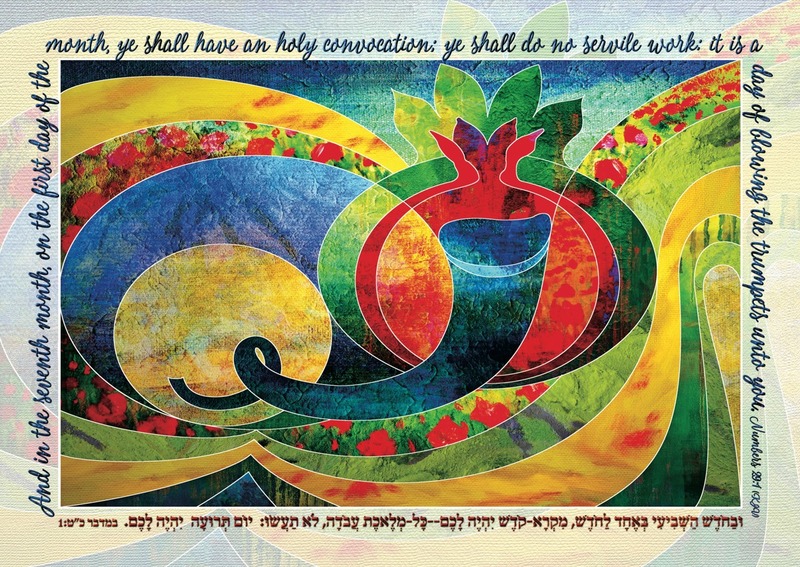 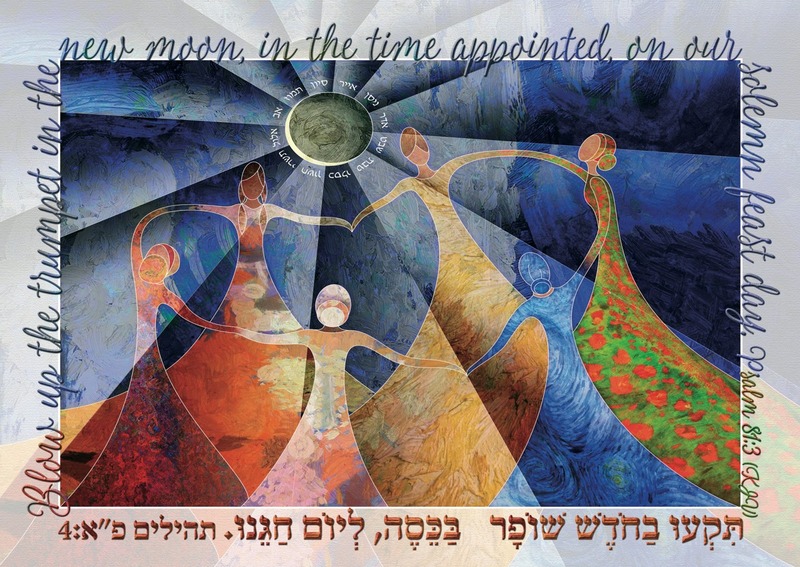 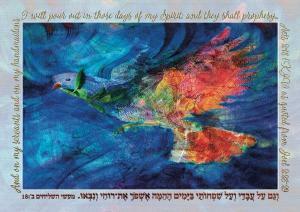 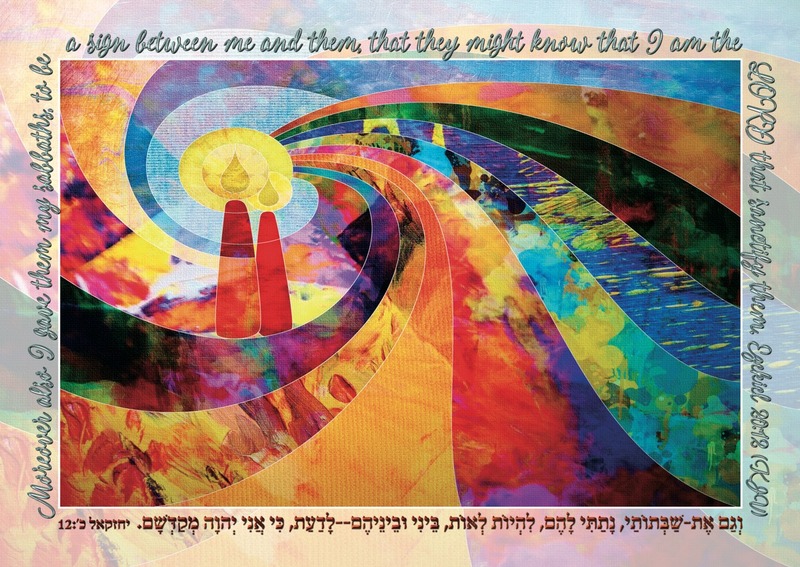 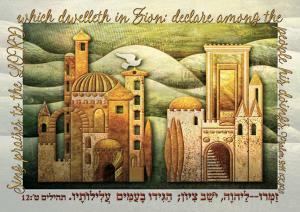 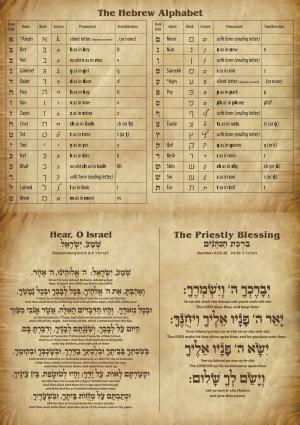 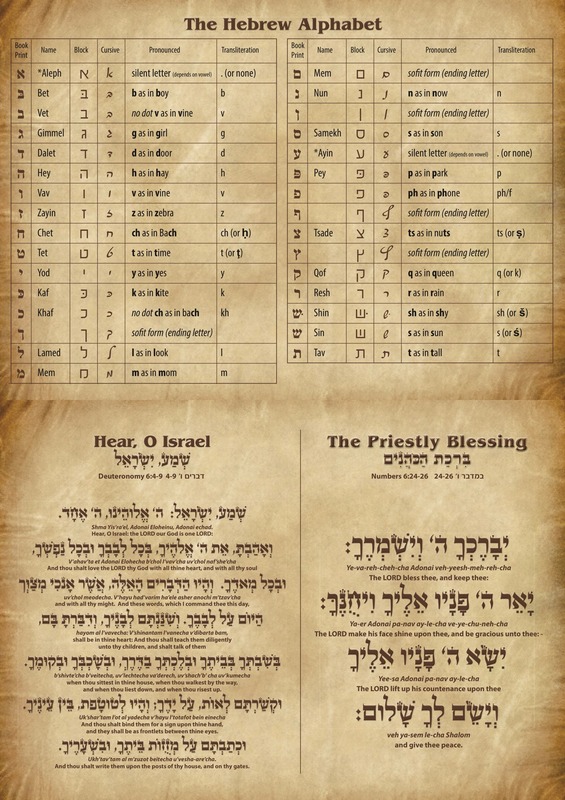 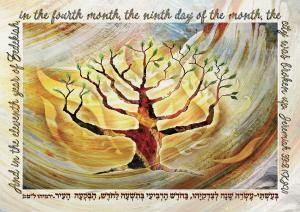 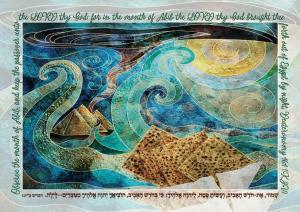 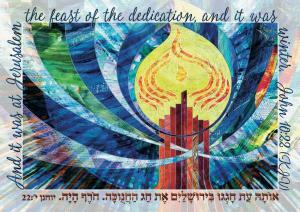 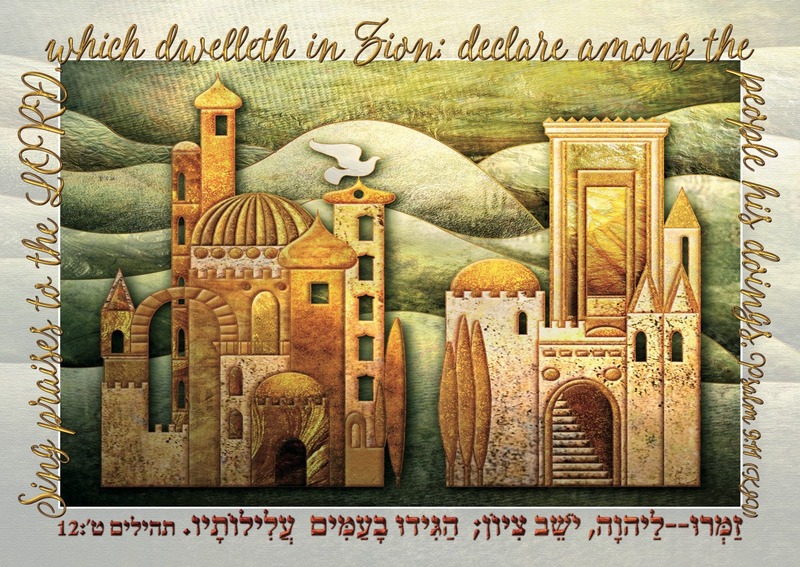 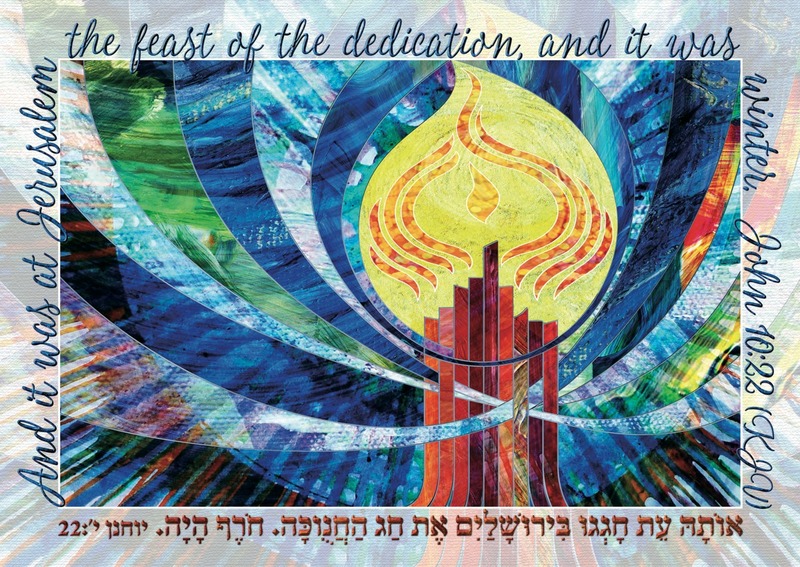 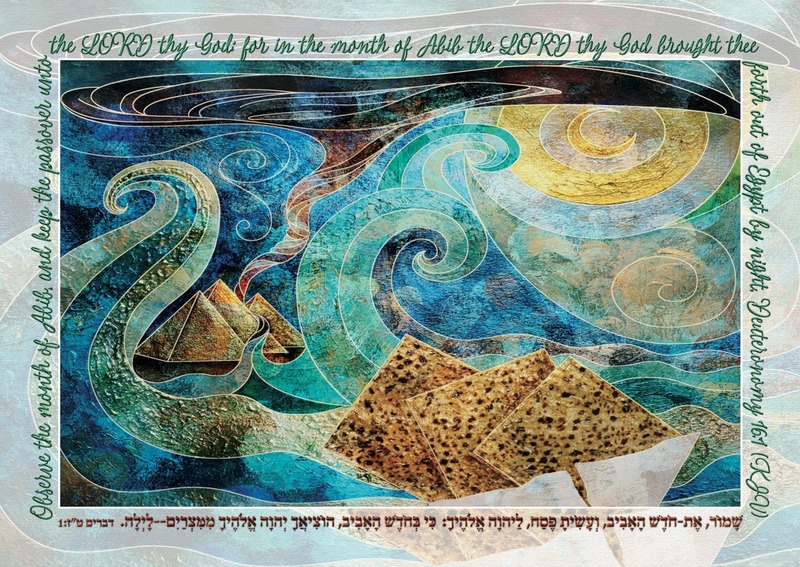 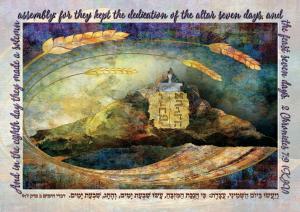 16-month (Sept 2018 through Dec 2019) Holiday Art calendar from Israel with gorgeous illustrations of the major Biblical/Israeli holidays by Messianic artist Karin Foreman. 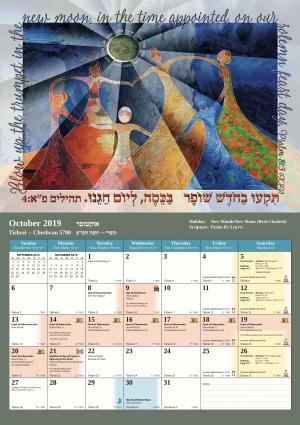 You may combine more than one calendar type and receive the price for the total order on each calendar type. 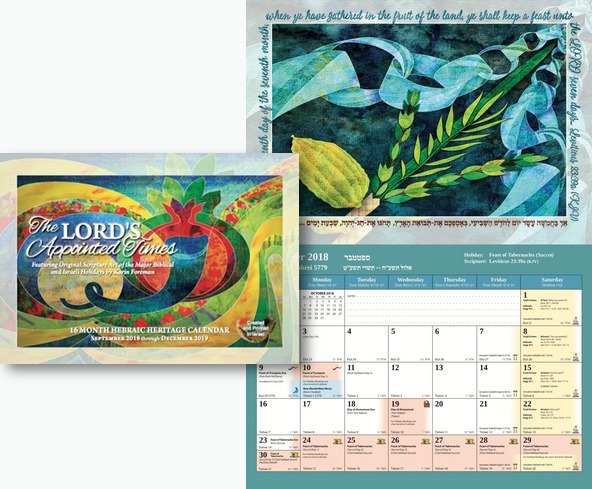 Calendar pricing is in U.S. dollars. Payment, however may be made in any currency.